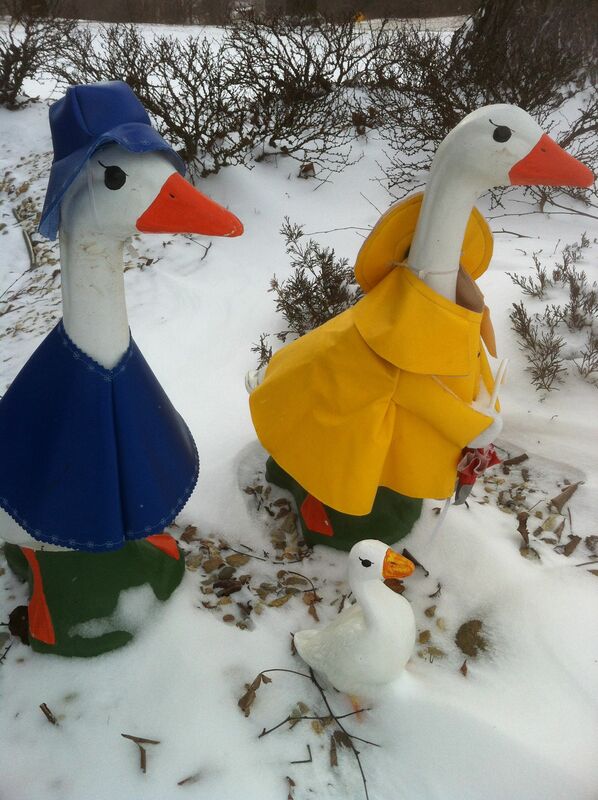 Don’t these wayward geese know its still winter? It was 19º the other day. Do they know something I don’t? Obviously they do. They know spring is just around the corner and they don’t want to be caught in the wrong zone at the wrong time of year. 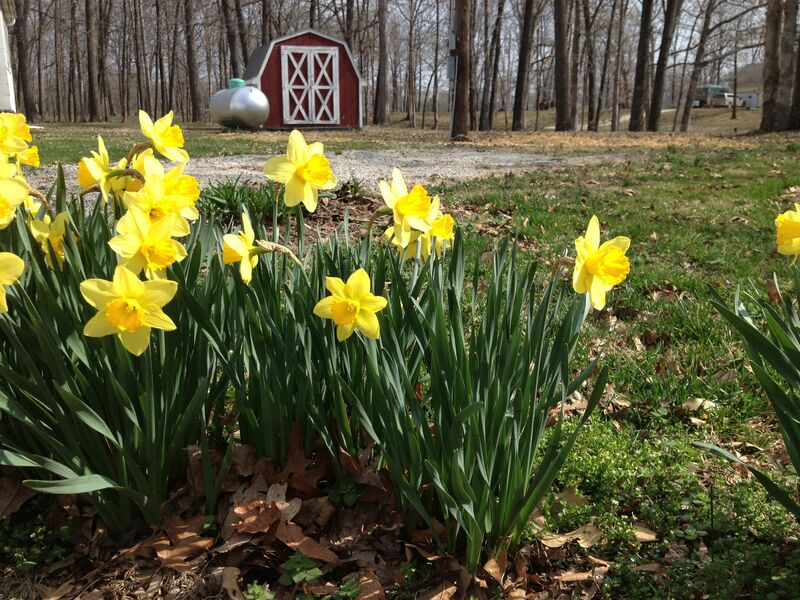 What are three sure signs that spring is not far off in northern climates? crocuses peaking out of melting snow. The buyers for Independent Garden Centers (IGC) often only order what they feel is the ‘safe bet’ choosing what they think will sell. And then they only carry a limited number of popular varieties like ‘Mr. Lincoln’, ‘Peace’, and of course KnockOuts®. Lovely as they are, what if you want ‘Dr. Jane Goodall’, ‘Kimberlina’ and ‘Soft Whisper’, or ‘Sugar Plum’ that I showed you last year and everyone swooned over? Most varieties I show you photos of you will need to order now online, because most big box stores and IGC retailers just don’t carry them. At most IGC’s If the person ordering roses, as they say, “doesn’t know roses” which 9 times out of ten is the case, sometimes they just go down their ordering sheets and choose roses based on names they like. I know this for a fact based on my investigations. So to remedy this situation if you want to have ready for spring planting varieties in hand my suggestion is that you go to the search bar on this Web site and to my Instagram page and find roses you like and then order them now online. If you have any questions send question to this Web site and I’ll answer you immediately. 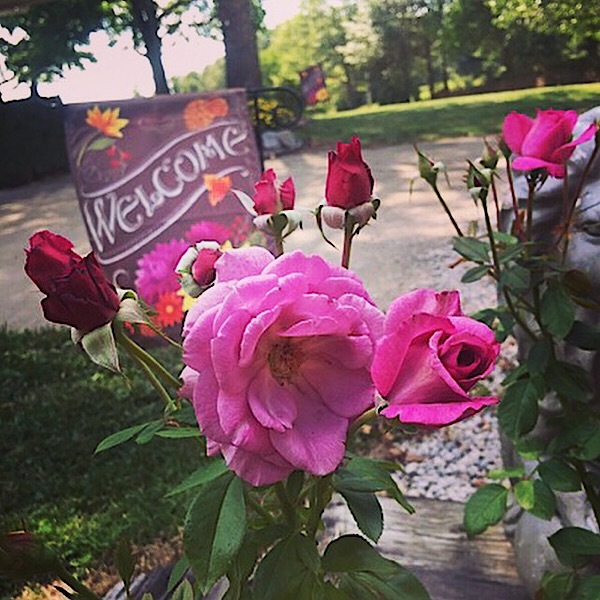 If you are a member of the American Rose Society you can also look up the rose you want in the American Rose Society’s Handbook for Selecting Roses rating system. Your plant shipper will send your roses based on your below so your last hard freeze for your USDA plant hardiness zone. Have you been dreaming and planning from the selection of what you see in the magnificent Jackson & Perkins online catalog? Then you better get used to the ease of ordering and planting a bare root rose. Because the roses you want may only be available from the mail order suppliers. Jackson & Perkins is one of my favorites because I found some hard to find varieties there like ‘Black Cherry’. Several of the catalog sellers of roses are offering free shipping if you order through the end of February. 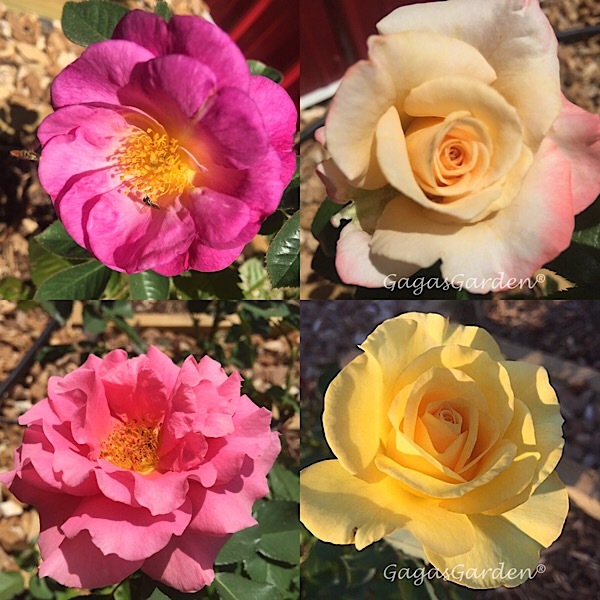 Here’s how to enhance your rose shopping experience, you could go to the online wholesale catalogs to identify the roses you want then locate a supplier who has the rose you have identified then order it if you cannot locate it your garden center. You need to get a move on. Last year I received many email offers for free shipping on orders of over $100.00, so you can call to see if there are special offers going on with product providers you are interested in. I want you to feel confident planting a bare root rose so I am going to go over planting and care of a bare root rose. First identify your Plant Hardiness Zone. I am in planting zone 5b according to PlantMaps and according to USDA Plant Hardiness Zone Map I am in zone 6a. Most shippers of plants will ask you your zip code and identify your plant hardiness zone so they will ship to you in after the last possible chance of a hard freeze. If you receive your plants early you can plant them in pots. Some of our savvy rose friends plant them in pots and let them harden by placing them in their green houses. I have bought potted roses and hardened them by taking them inside the warmer garage each night and taken them out in the sunshine until they acclimate to cooler temperatures than the greenhouses they just came from. However, let’s talk about what I did with the bare root roses I received early. Your new bare root rose should never be allowed to become dry. Before planting, broken or dead roots and stems may be gently pruned. Now dig a hole large enough and properly shaped for each rose on 2 ½ to 3-foot centers. Minor pruning of long roots is fine as well. Prepare the mound in the bottom of the hole that allows the roots to be draped around it. This provides a firm base for the plant and minimizes captured air. The mound should be a height that would allow the bud union to set at ground level. 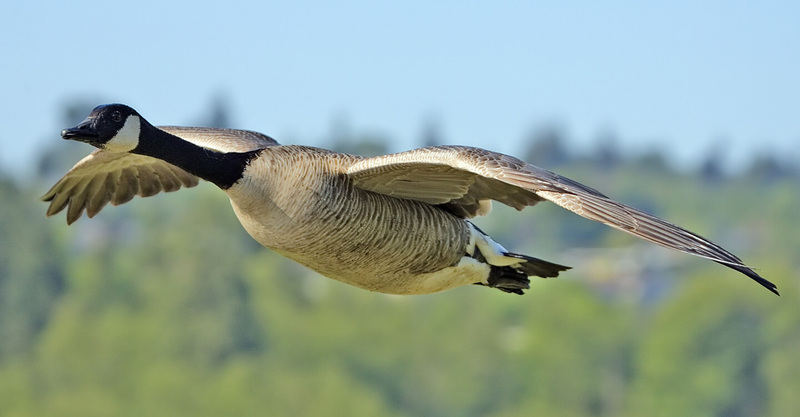 While no fertilizer is used in the planting process, a cup of bone meal can be mixed in the bottom of the hole and in the mounded cone as well and I add plenty of Canadian Sphagnum Peat Moss. After arranging the roots around the cone, cover the roots with a small amount of soil and check the plant position of the plant. Fill the hole with water and let the dirt settle, repeat until ground level. With proper drainage, the water will settle in a few minutes. Firm the soil with your hands, do not stamp in. Mound loose soil or mulch around the bud union. Then after the possibility of freezing temperatures pass slowly remove the mulch until the bud union is completely exposed to the warmth of the sun. Many folks simply do not know that the lovely potted 3-5 gallon roses you see at the nursery and garden centers are arriving now and earlier from my favorite growers as bare root and they are planting them in 3-5 gallon pots to leaf out and grow strong and for you to buy in a matter of a few weeks later. There is no reason for you to be afraid of planting your own bare root roses and if you want the kinds of roses you see and can only dream of in the Catalogs then let’s become one with the bare root planting process. It’s easy, fun and rewarding.